Safaris and Kilimanjaro | Angus Adventure Safaris Ltd.
Wether you come in a group or as a solo traveller to Tanzania, we can arrange any kind of safari including the popular climbing of mount Kilimanjaro. Since we are local company based in town of Arusha/Moshi, we are able to charge you only a fraction of the ordinary cost. But it is not only a competitive price which we can offer. We can also offer a wide range of tourist services such as hotel bookings, transfer and other. If you are coming to Tanzania for the first time, you are welcomed to our office. We provide climbing gears from tents, mattress to clothing wear. We are capable to manage last minute safari and climbing. Come over at our office and the next day you will expirience the beauty of Serengeti plains, Ngorongoro crater and/or share the highlights of local cultural. This is Stan McClurg. 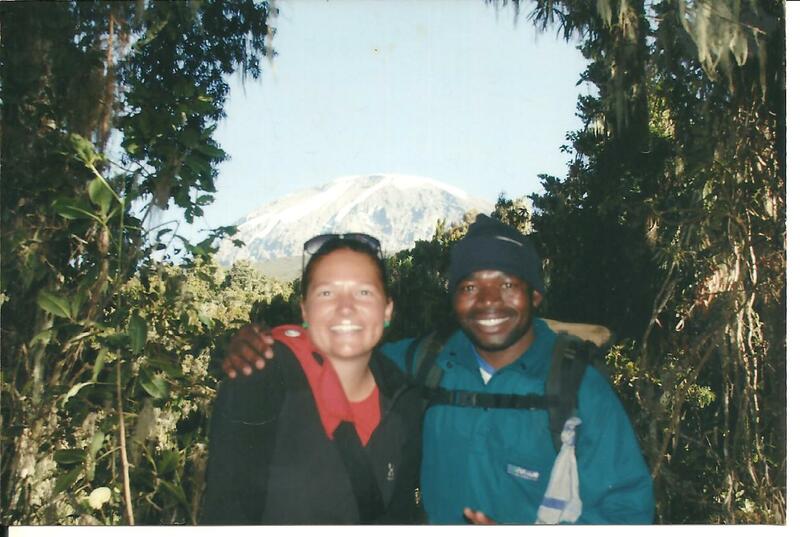 I was part of the group that did the safari and kilimanjaro trek through your company with Maureen Ries in Early July. I just wanted to let you know that I made a music video documenting all of our adventures. Thought that you might like to see it! Feel free to post it on your website if you would like, to show how great our adventure was! It wouldn’t have been possible without you!